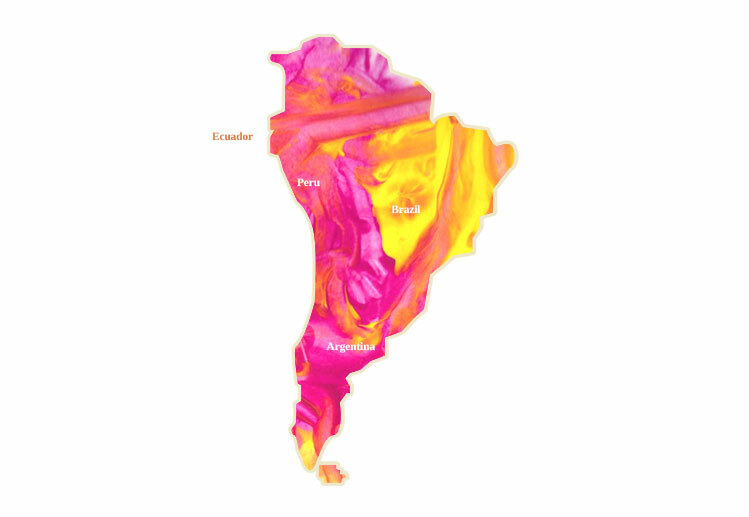 The rainforests of the Amazon Basin, the evolutionary Galapagos Islands and remote Southern tip near Antarctica give you an idea of its size and diversity. A journey to South America can include glaciers, grasslands, high altitude lakes, salt pans, tall waterfalls and inland deltas. Human handiwork is apparent in ruins that range from Pre-Columbian monuments to colonial buildings. Culturally, the jousting of the advanced South American & European civilisations has resulted in some of the world’s finest music, dance, literature and art. And South Americans celebrate this varied heritage with a vitality that’s the envy of the world. 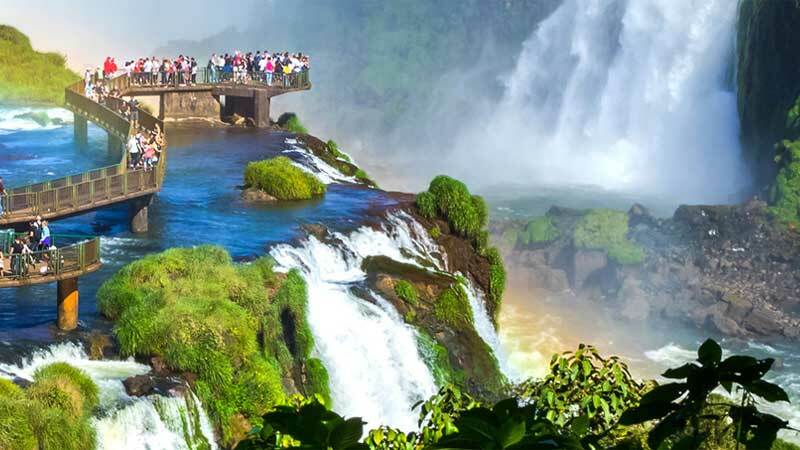 For the traveler, Central & South America is an unrivalled destination to understand the twists and turns of human progress, see Nature at her scintillating best and party like there’s no tomorrow.